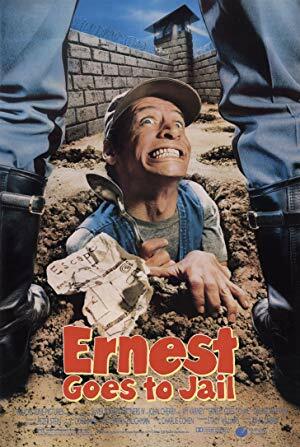 Bumbling Ernest P. Worrell is assigned to jury duty, where a crooked lawyer notices a resemblance with crime boss Mr. Nash, and arranges a switch. Nash assumes Ernest's job as a bank employee, while Ernest undergoes Nash's sentence to the electric chair. But instead of killing him, the electrocution gives Ernest superhuman powers, enabling him to escape from jail and foil Nash's attempt to rob the bank.